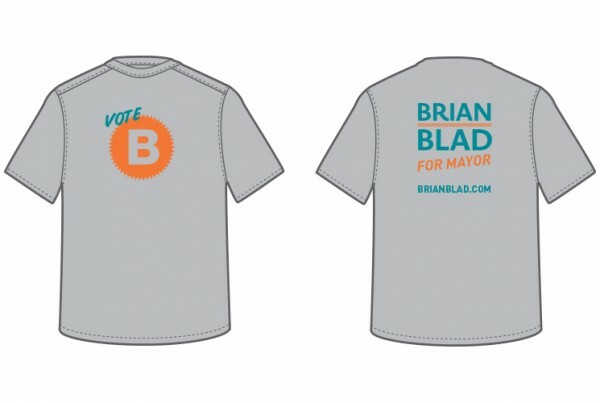 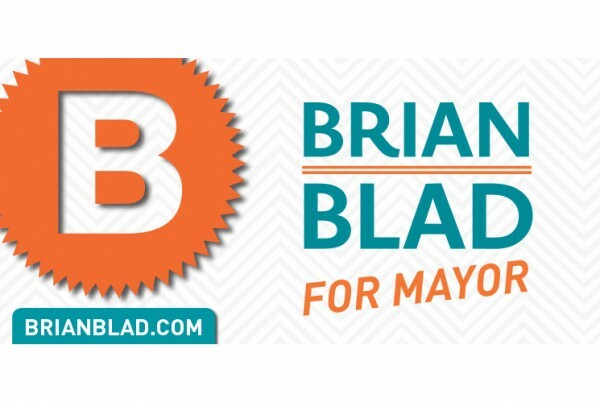 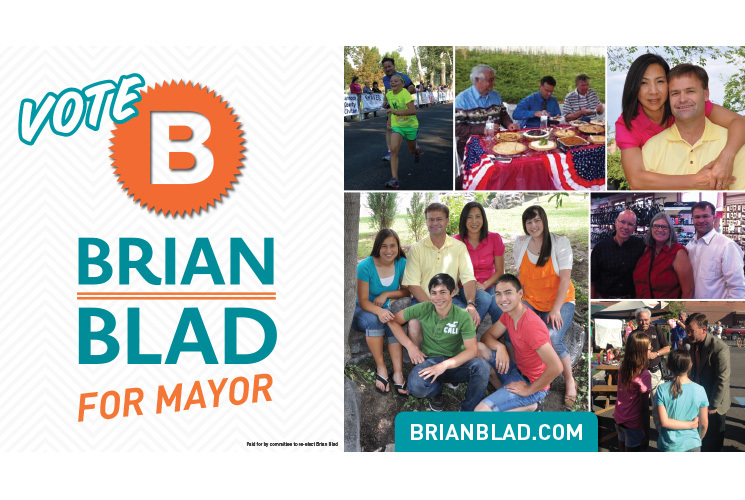 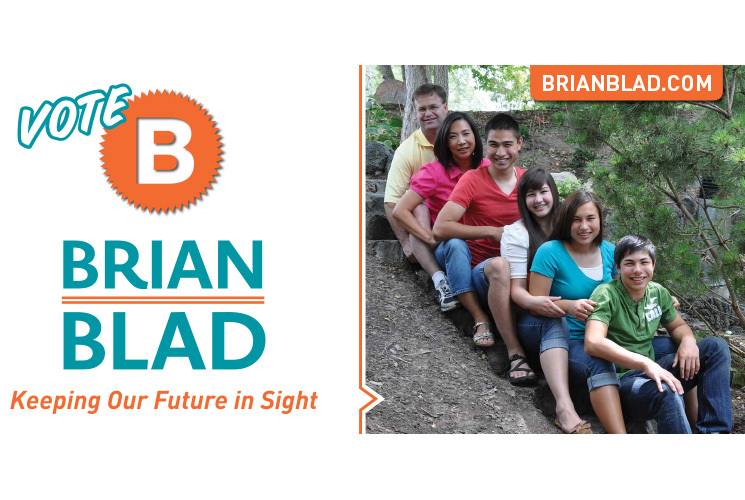 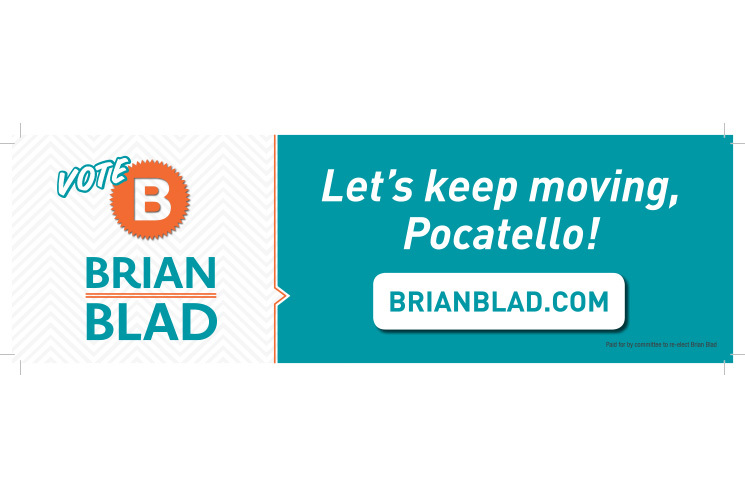 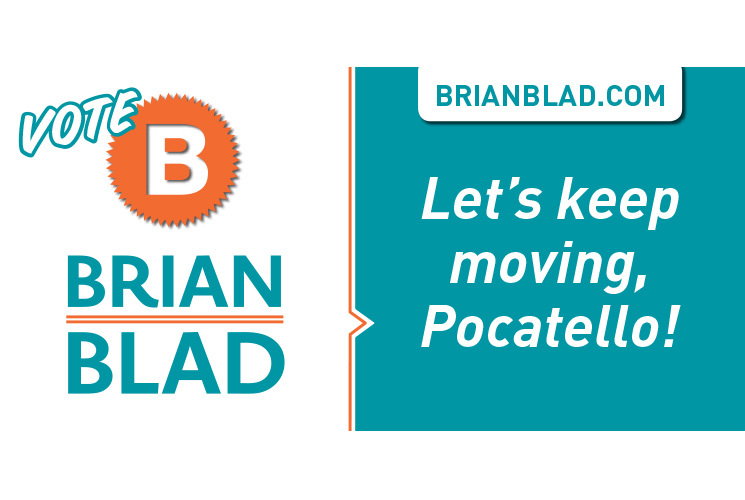 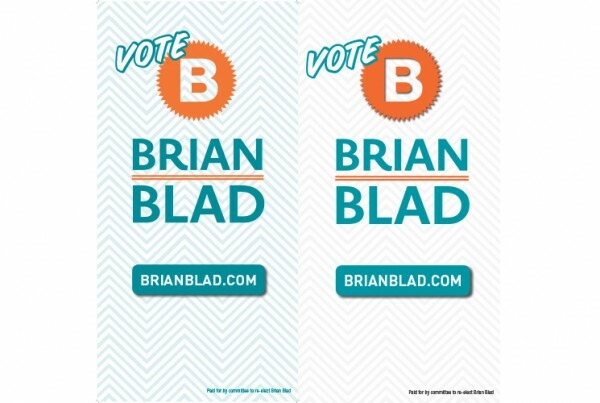 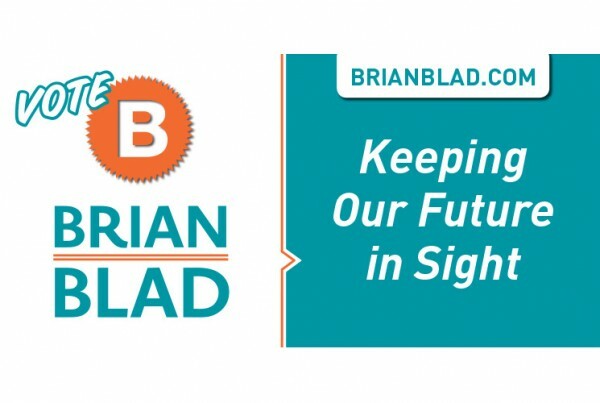 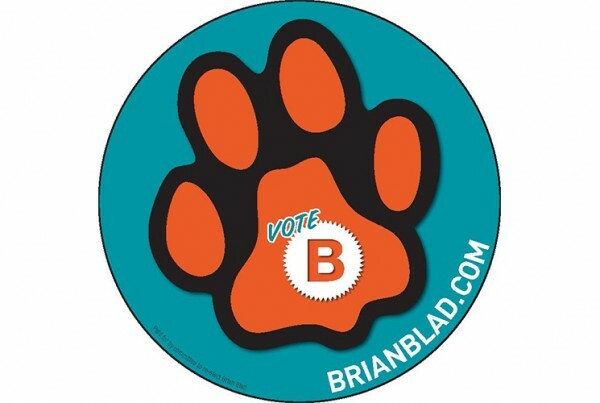 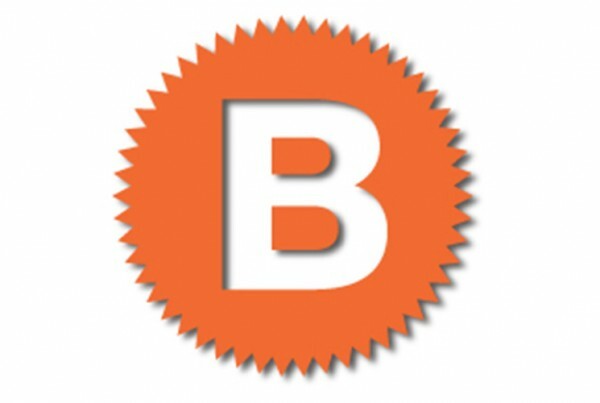 FishTale led the branding and public relations campaign for incumbent Mayoral candidate Brian Blad in 2014. Blad won by an unprecedented margin of 66.4 to 27.7 percent of the vote. Our Task: FishTale was tapped to create a logo and develop additional branding materials to differentiate the candidate from his opponents in a modern, distinctive and non-traditional manner. 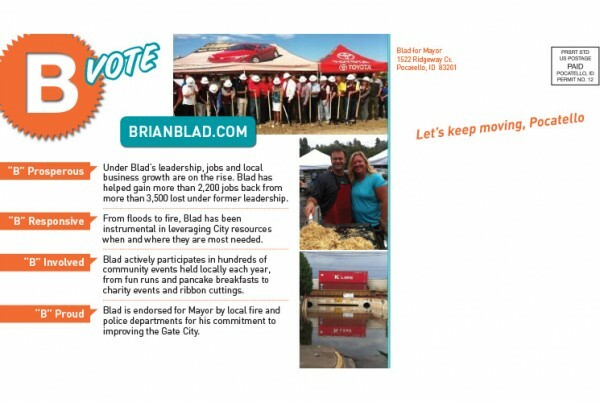 FishTale developed campaign business cards, postcard mailers, billboard and yard signage and video.